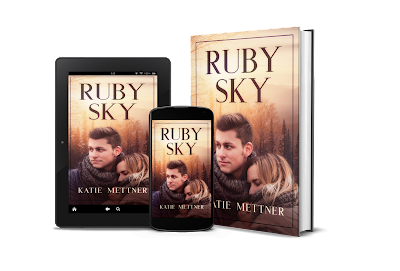 Author Katie Mettner: Release day for Ruby Sky! Release day for Ruby Sky! 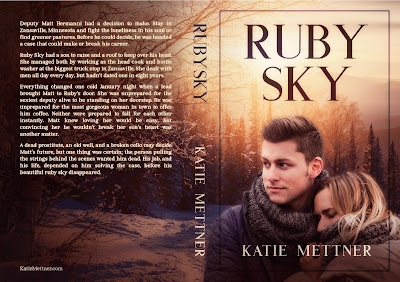 It's release day for Ruby Sky! If you love romantic suspense, you're going to love Ruby and Matt's story. A single mom, a lonely cop, a man bent on revenge, and a genius kid who would love nothing more than to have a dad. You can get Ruby Sky for .99 until January 20 and it's free on Kindle Unlimited. 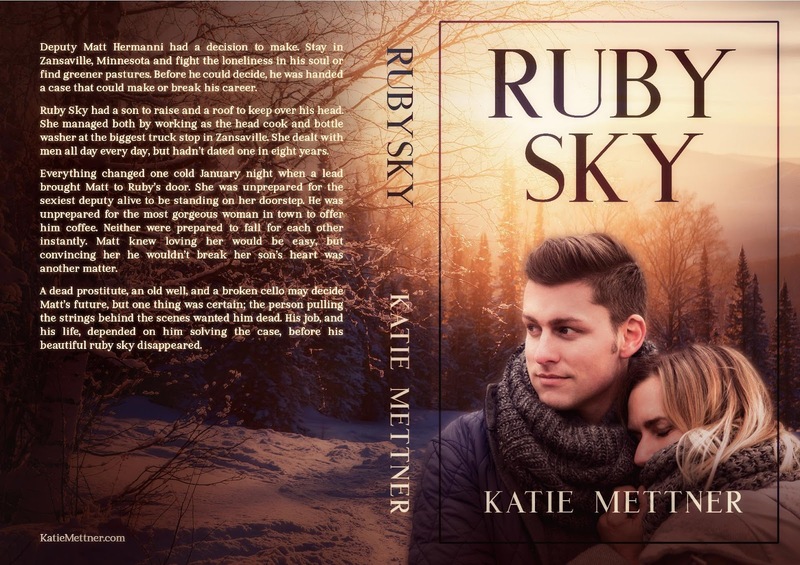 Click on the cover to read the first three chapters of Ruby Sky!